1. A very thick made bull with lots of volume and capacity. or commercial calves going to the feed lot. 3. 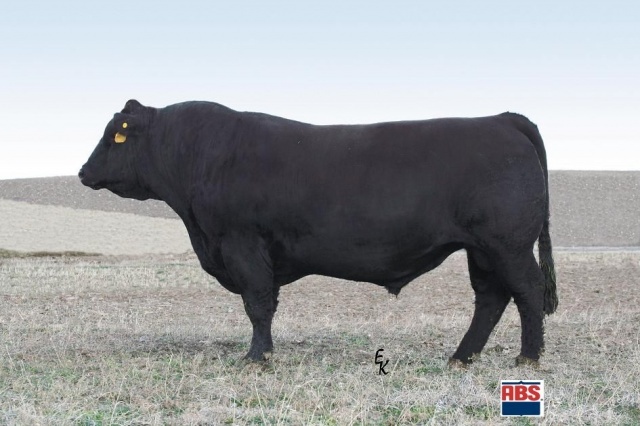 One of the best all purpose bulls of the breed.